Free Wi-Fi service is available in the mall. 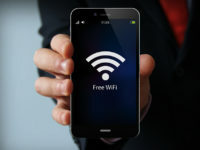 Please connect to ‘Microsense’ from the list of Wi-Fi networks. For any assistance, please visit the Customer Service Help Desk. 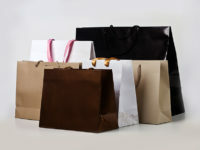 Visitors to Palladium Chennai can have their shopping bags delivered to their car, home or hotel. To make use of these services contact any of the Customer Service Desks. To make your visit to Palladium Chennai a memorable and luxurious experience we offer personal styling experts at the stores to help you shop with ease. 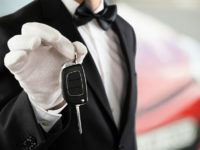 Valet parking is available at the Drop Off point near the main entrance of Palladium.